The “California Healthy Youth Act” (AB 329) requires that “Comprehensive Sexual Education” (CSE) be implemented in the state’s K-12 public & charter schools. 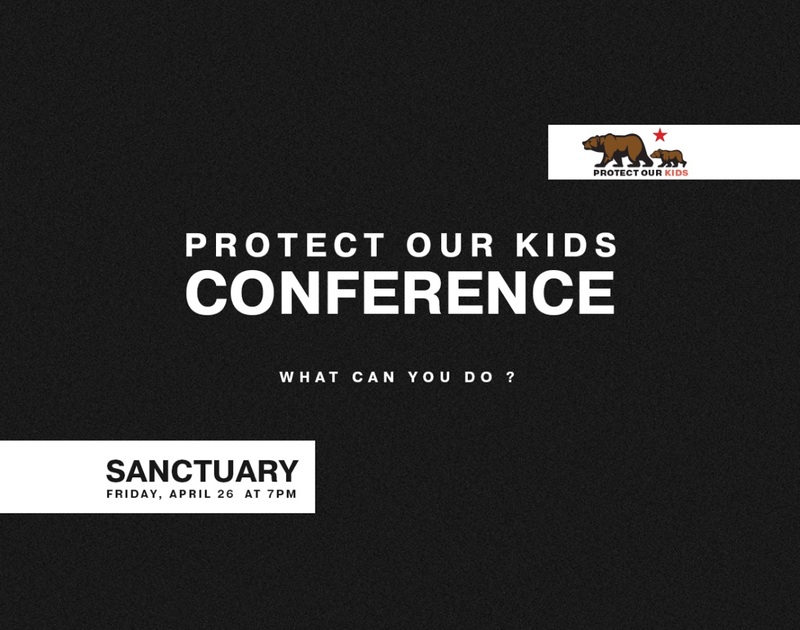 Join us Friday, April 26th, from 7pm – 10pm in the Sanctuary to discuss what the law requires, review specific examples of CSE curriculums, and provide parents with options for responding to objectionable materials. The conference will also host a panel discussion with content experts. Due to the subject matter, no children will be permitted to attend, but childcare will be provided. Register with the CCEA app or at cc-ea.org. Get outside for some fresh air and great fellowship! 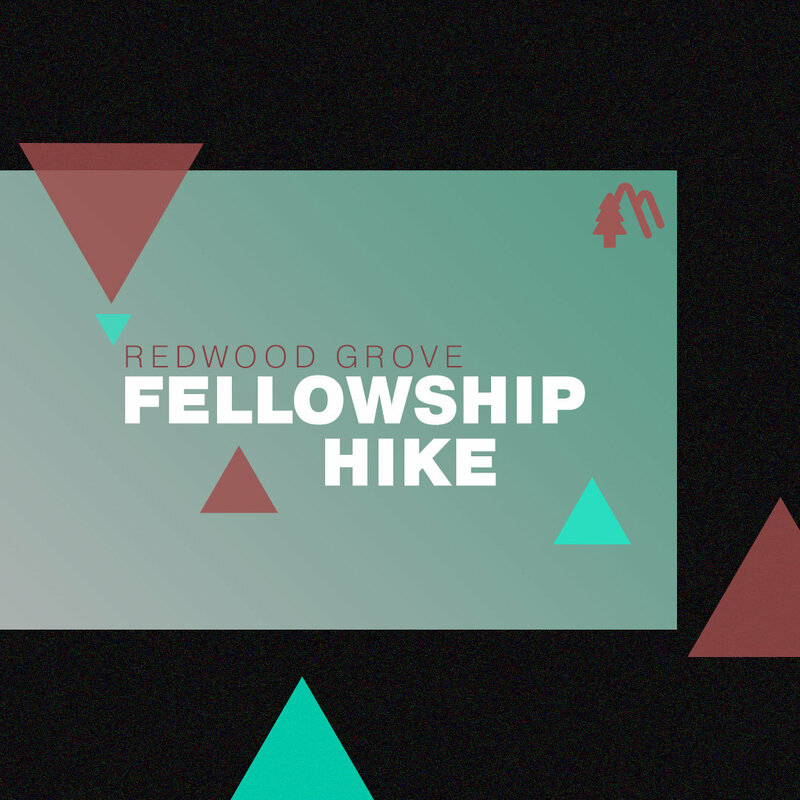 Meet us at 3700 Prospect Ave., YL at 8am for a 4 mile beginner’s hike. The destination will be the beautiful Redwoods in Yorba Linda. All are welcome! Want to learn more about our fellowship? Come meet the pastors and make some new friends. All kiddos welcome! Register online with our app or at cc-ea.org, or fill out the New Here card and drop it in the offering. 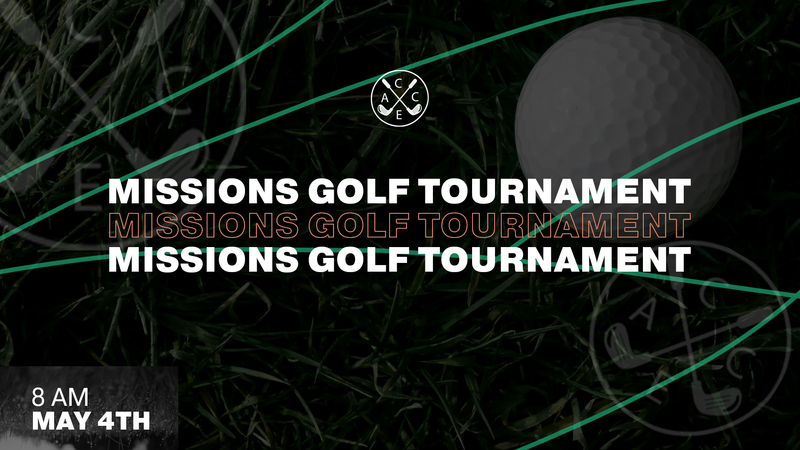 Our 4th annual Mission's Golf Tournament will be held at Glen Ivy Golf Club on Saturday, May 4 at 8am. 4-person scramble, and lunch will be included. Price is $100 per person. All proceeds benefit the short term mission teams going to Costa Rica and Japan this summer. Register at the courtyard booth, on the CCEA app or at cc-ea.org! 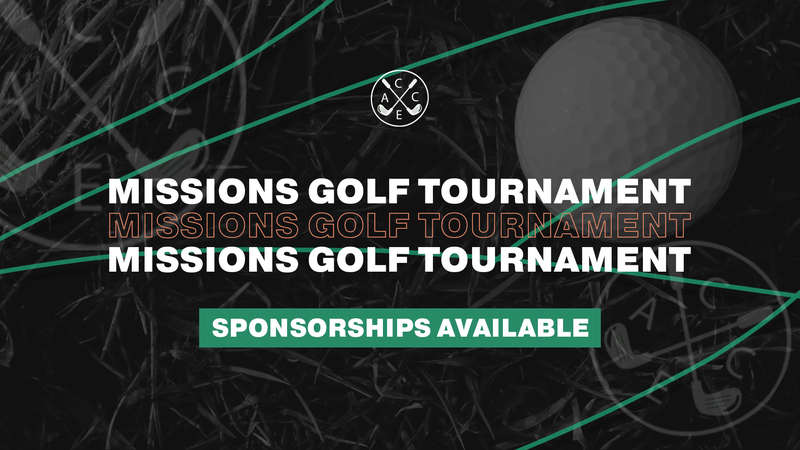 We have an opportunity for you to get involved in the annual golf tournament, even if you don't golf. We are looking for business sponsors who can get involved in a variety of ways. If you are interested, please contact Pastor Ryan at Ryan.Young@cc-ea.org. 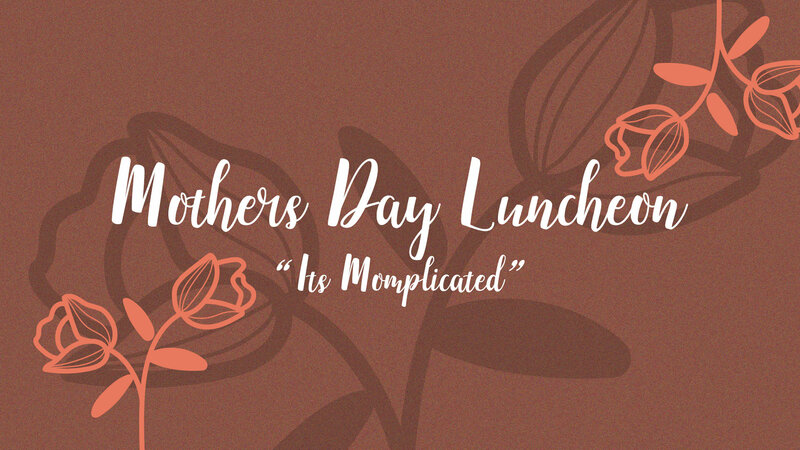 All women are invited to “It’s Momplicated: Hope and Healing for Every Woman” with author and speaker Debbie Alsdorf. Mediterranean food will be served. Childcare is available. 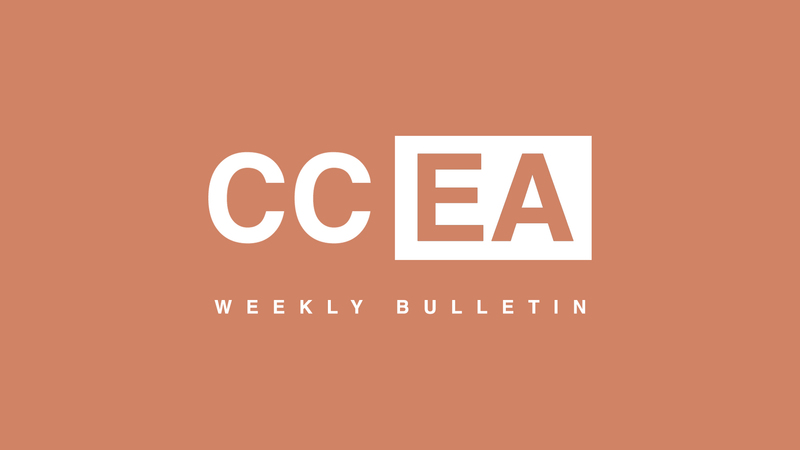 Register with the CCEA app or at cc-ea.org. Cost is $20. Table hostesses are needed (details online). 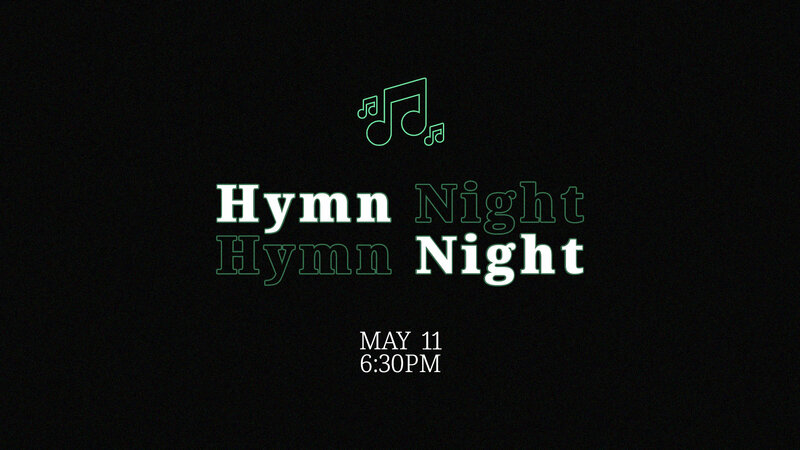 Come for this special evening of singing the hymns of long ago! Meet us in the Sanctuary at 6pm. 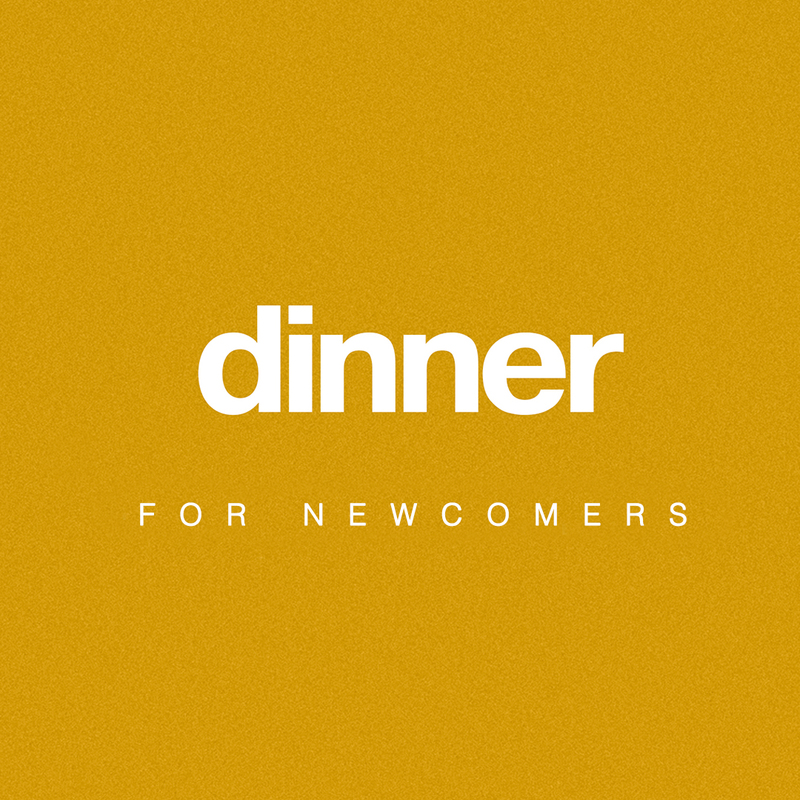 Bring a dessert to share for a special time of fellowship afterwards in the Cafe. Are you a parent of a High School or Jr. High Student? We’d love to better serve you and your family. 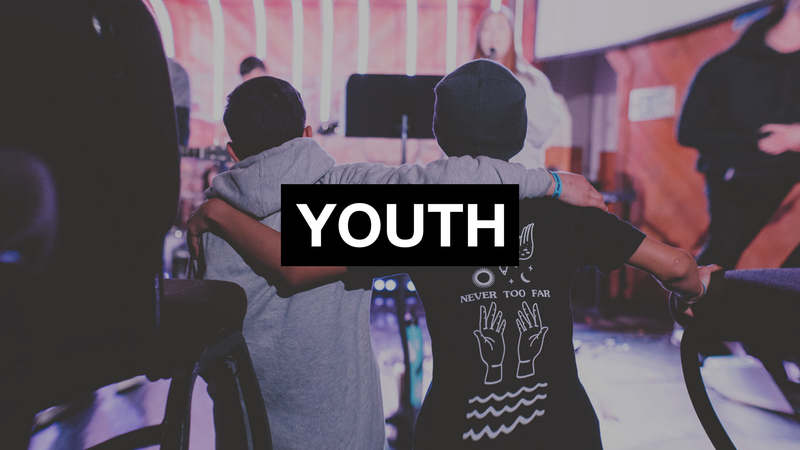 To receive announcements and important information regarding the Youth Ministry, text: cceajh to 59769 (Jr. High) or cceahs to 59769 (High School). Questions? Contact Pastor Darrell at darrell.chambers@cc-ea.org. 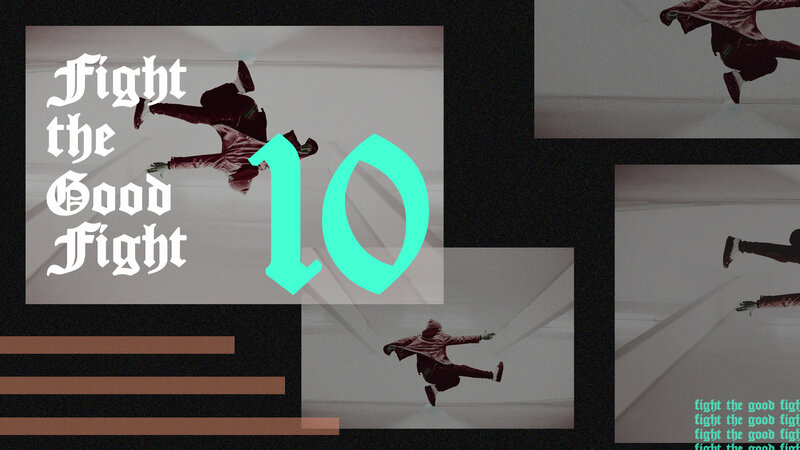 Josh Sazdanoff is hosting the 10th annual Fight the Good Fight Break Dance Competition centered on the gospel of Jesus Christ. This is a free event and will host some of the best breakdancers in the southern California area. Invite an unsaved friend! 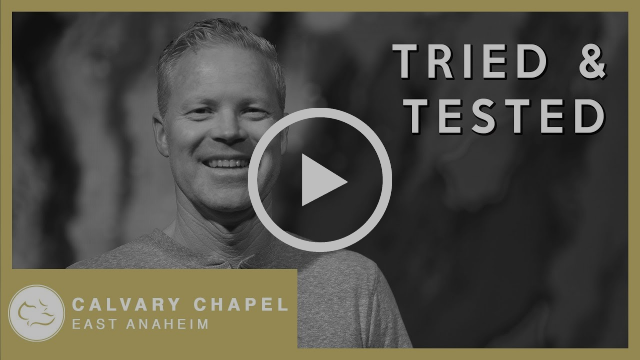 Copyright © *2019* *CALVARY CHAPEL EAST ANAHEIM, All rights reserved.